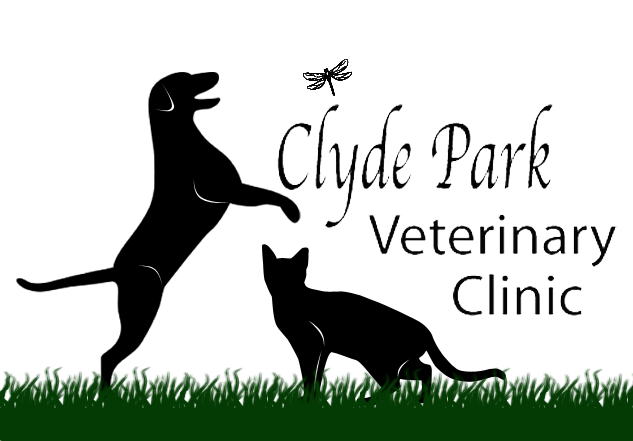 Dr. Thompson is the owner of Clyde Park Veterinary Clinic. He graduated from Michigan State University in 1984. He has a special interest in pain management, and is currently an Associate Editor on the Anesthesia/Analgesia folder on VIN (Veterinary Information Network) and is a member of the International Veterinary Academy of Pain Management. Dr. Thompson also does consulting work for Elanco regarding pain management, is a member of the WMVMA, WMASAP, MVMA, and AVMA. He is married to Wavelet, and together they have 3 sons; Alex, Tristan, and Cameron. Dr. Thompson and his wife are blessed to have 3 grandchildren. .
Dr. Denyes is a 1995 grad of Purdue University (go Boilermakers)! She has 2 boys, Nick and Alex. Dr. Denyes is a HUGE Basset Hound lover, sharing her home (and every other piece of furniture imaginable) with Buster and Penny, both rescues of course! Since she owns and operates CRASH's LANDING, a non-profit feline rescue and placement center in Grand Rapids (since October 2002), she shares her home with many cats - too numerous to count! Life is never dull, nor is clothing ever hair free at her home! 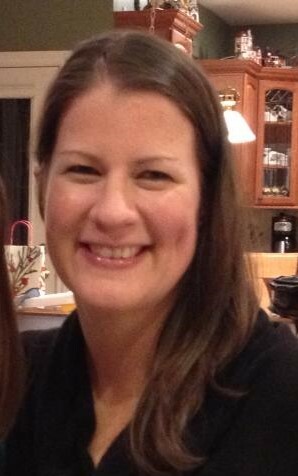 She doesn't have a lot of spare time, as working full time at the clinic and rescuing cats is a never-ending job; but Dr. Denyes does enjoy reading, watching TV, and hanging out with her friends, especially her crazy cat-loving volunteers, and her second family, the gals here at Clyde Park! 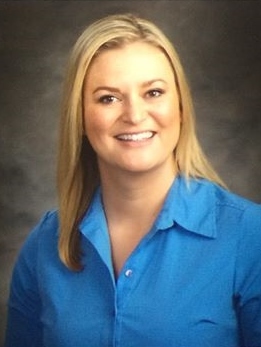 Dr. Condon graduated from Michigan State University in May 2016. She has special interests in preventative care, feline medicine, and surgery. She lives in Cedar Springs with her two cats (Neffer and Stuey) and her Leopard Gecko (Laverne). Dr. Condon enjoys forming close relationships with clients and their pets and takes a collaborative approach in providing veterinary care. 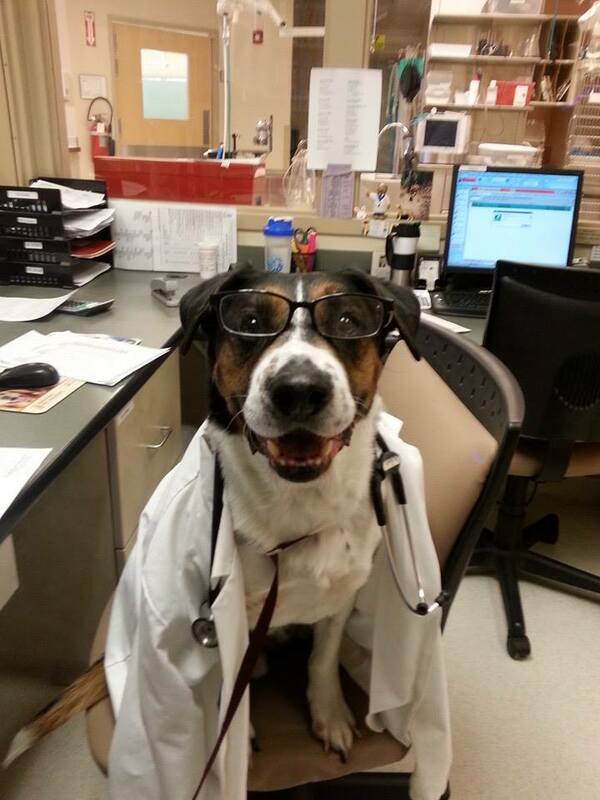 Dr. Condon already feels at home here at Clyde Park and is excited to meet you and your pets! 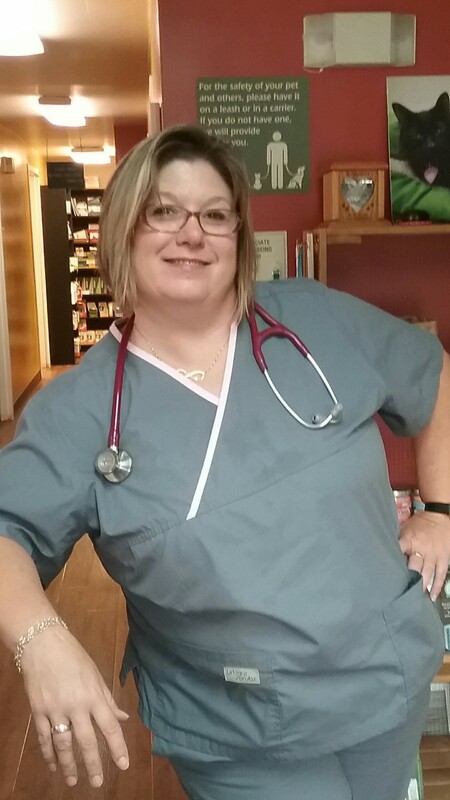 Dr. Forney’s veterinary interests are varied and range from internal medicine and hormonal diseases to preventative medicine and soft tissue surgery. Outside of work, her interests include camping and an array of outdoor activities. 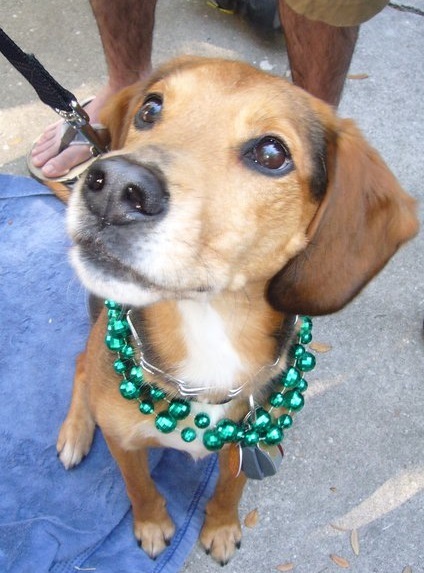 Dr. Forney, her husband, and two little boys have three mixed breed dogs and each is from a different state – Roscoe (Michigan), Shoshone (Wyoming), and Wally (Georgia).